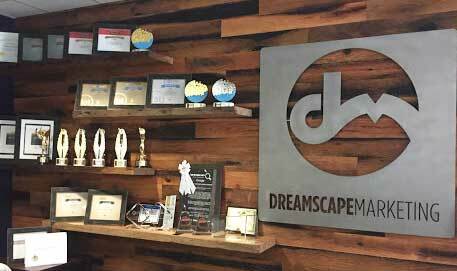 With years of experience and plenty of awards under our belts, the experts at Dreamscape Marketing have a ton of knowledge about marketing in the senior living industry. As such, we provide senior living center marketing resources you can rely on. 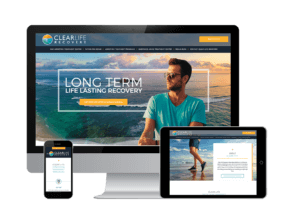 For a bit of insight into our strategy, check out our senior living marketing resources below.